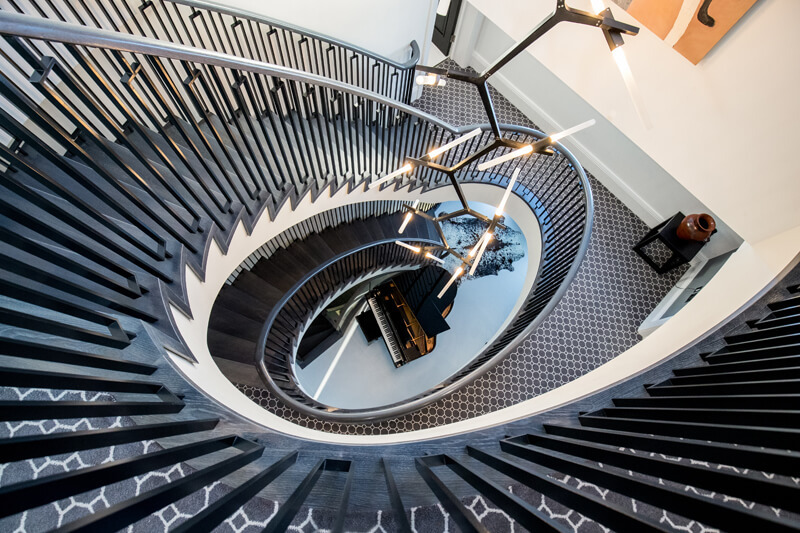 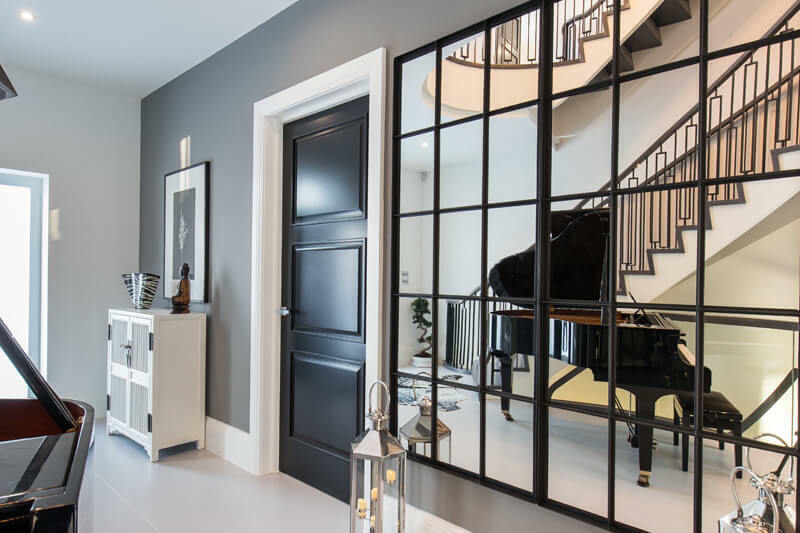 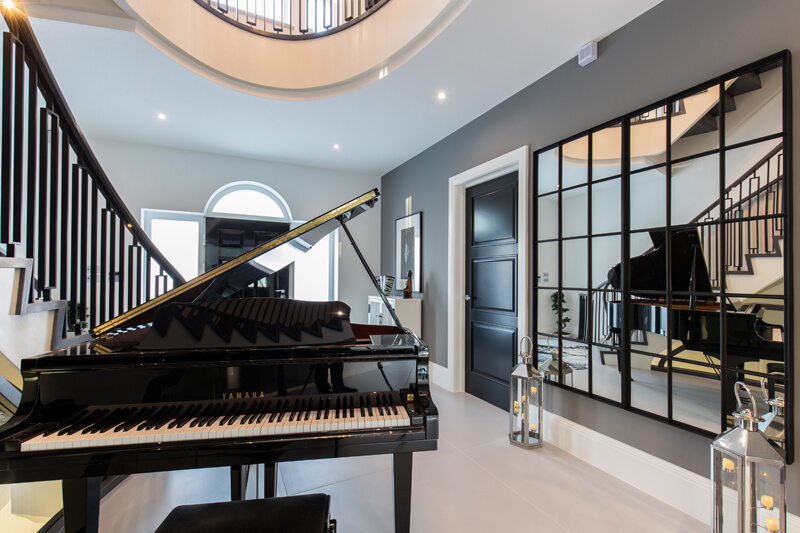 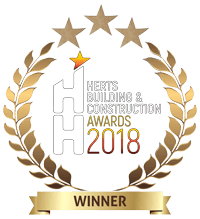 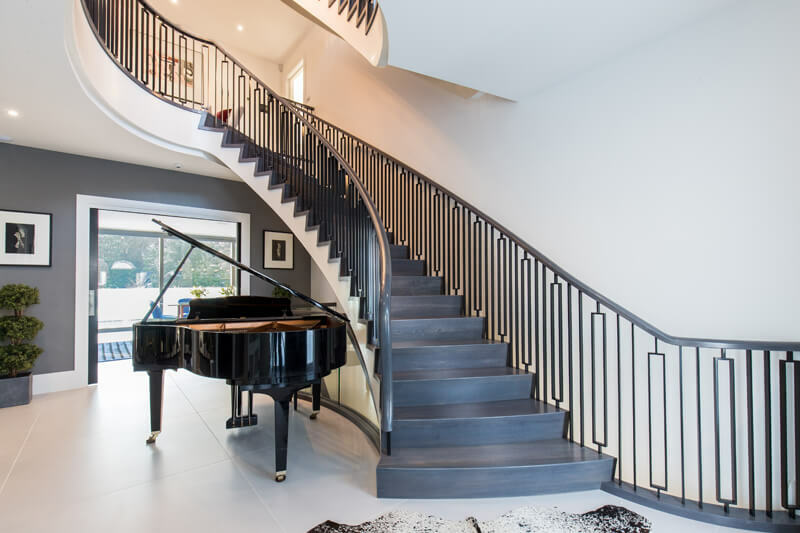 This stunning new-build property on the outskirts of London was used as the showpiece project to help Aubrey Homes Construction win first prize at the 2018 Hertfordshire Building & Construction Awards in the Builder of the Year category. 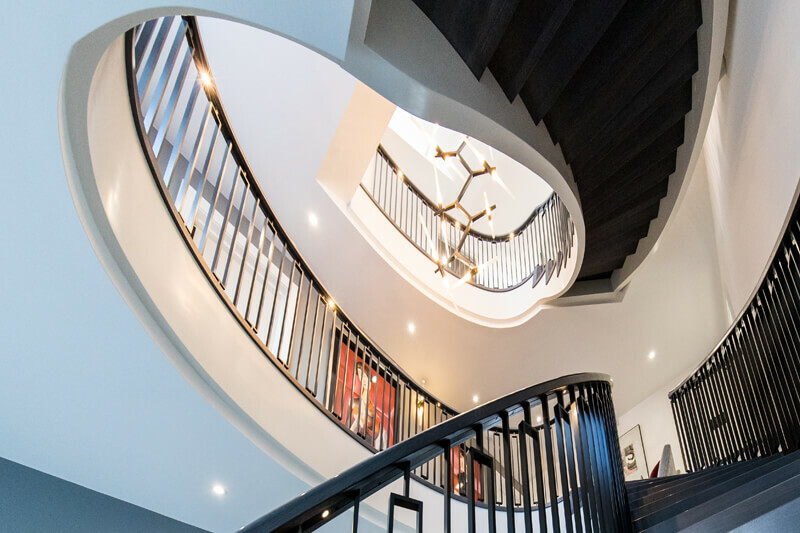 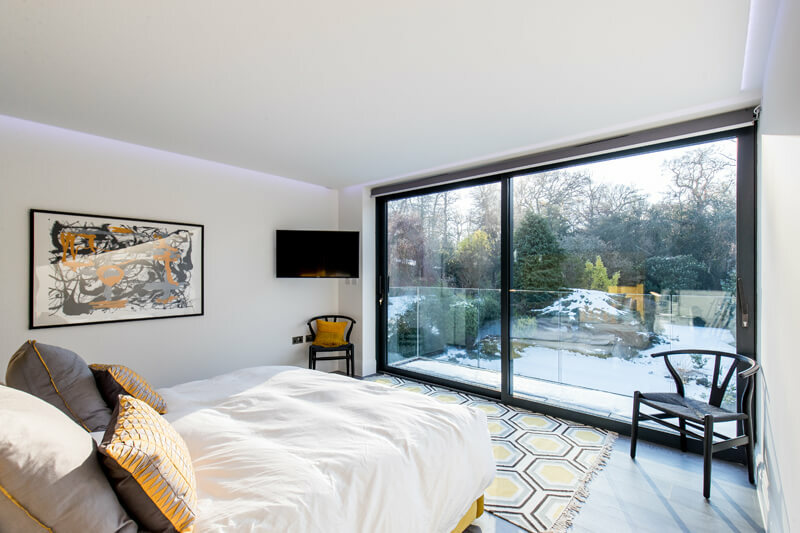 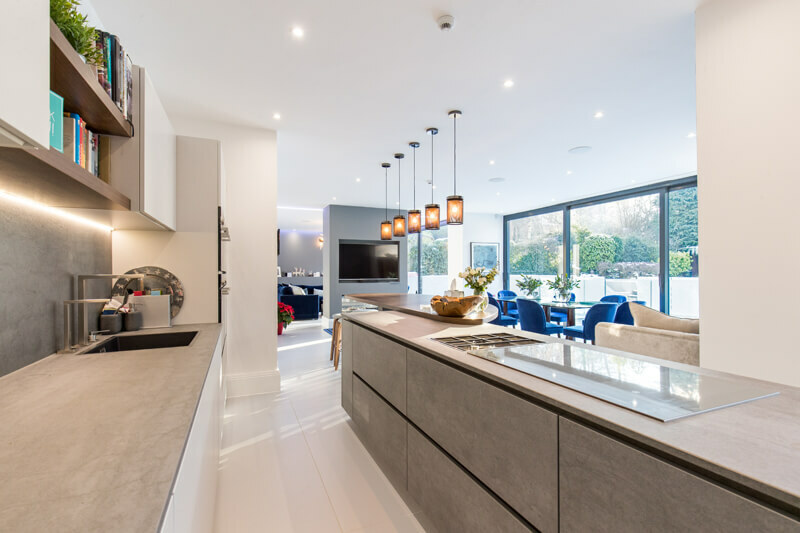 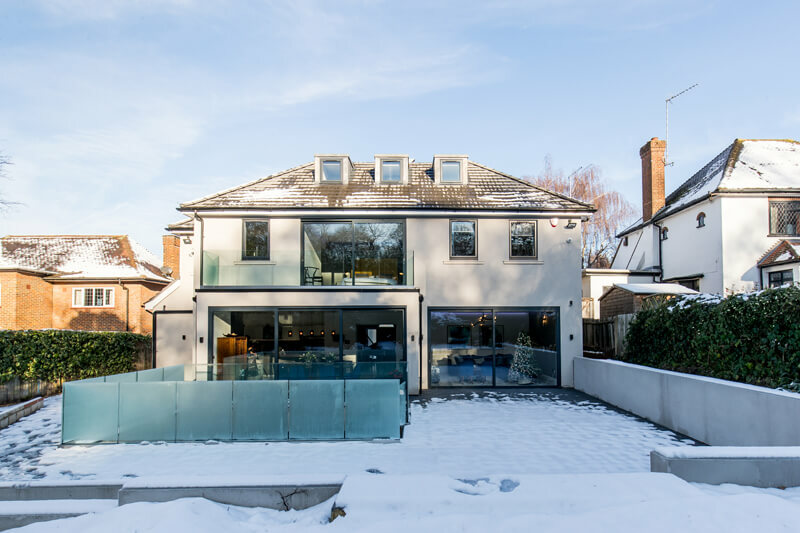 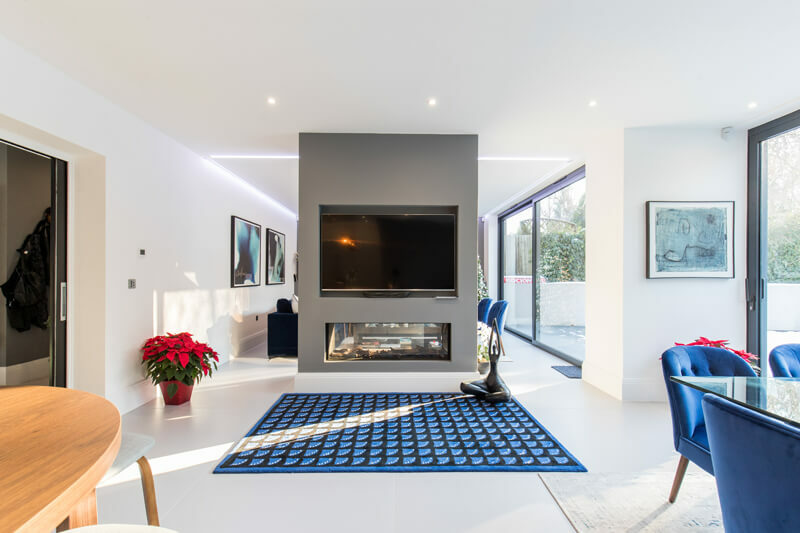 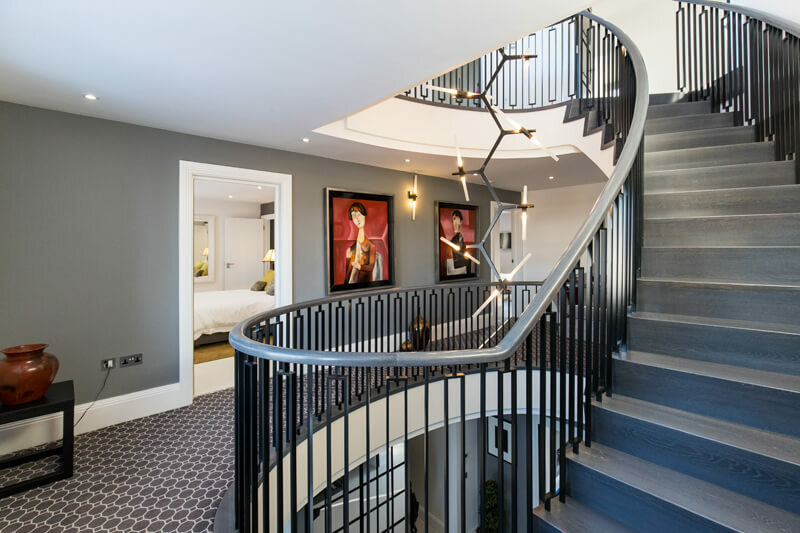 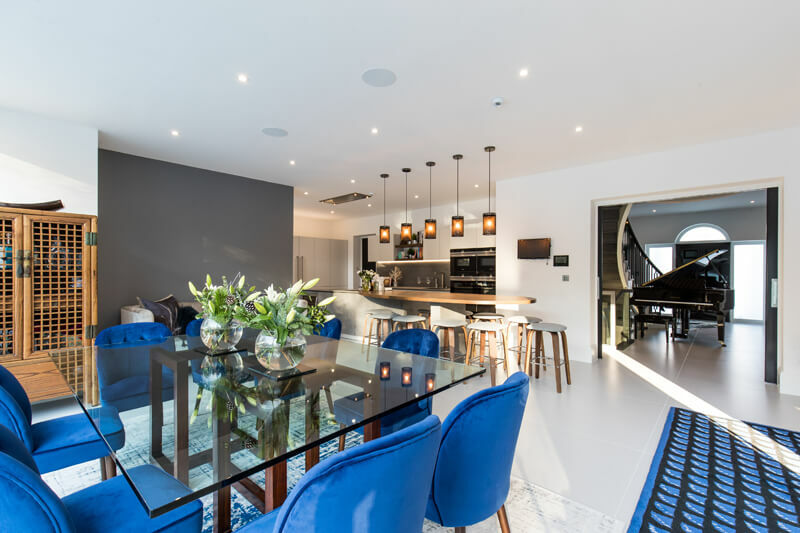 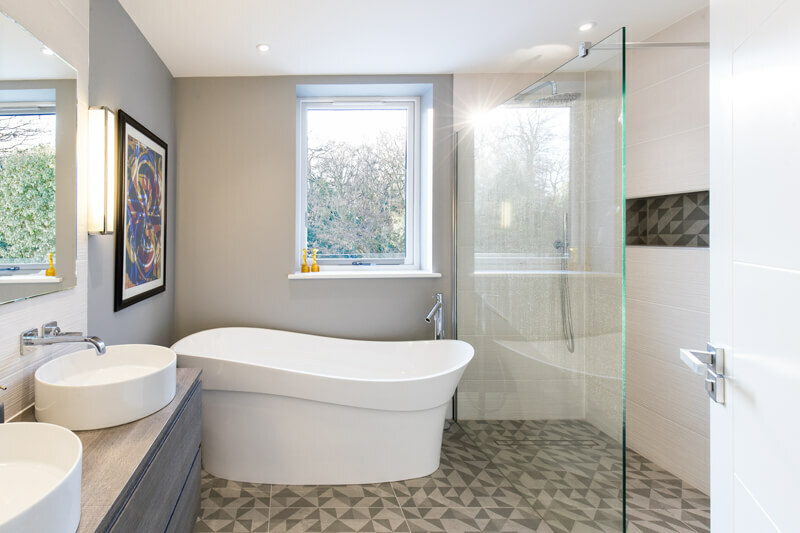 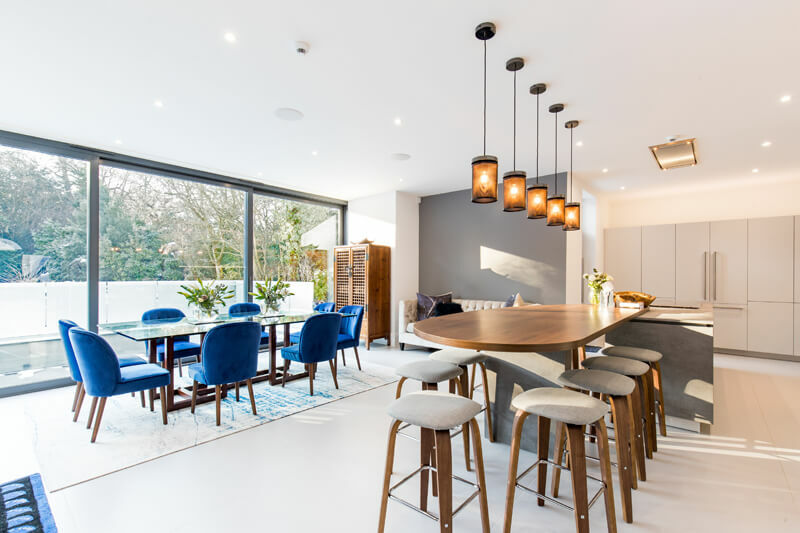 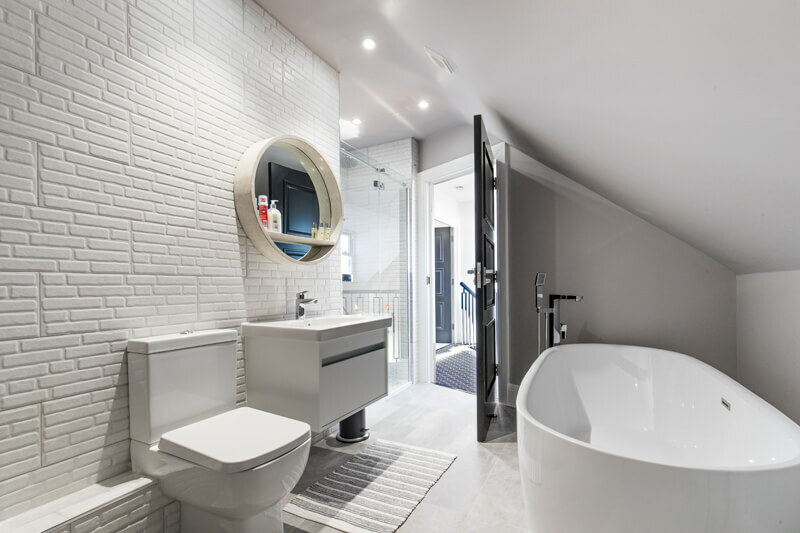 After demolishing the existing property, Matt and the team from Aubrey Homes Construction led the way with the full range of services from initial tender right through to interiors, to build a contemporary 8,000 square foot home with four bedrooms and a separate loft apartment. 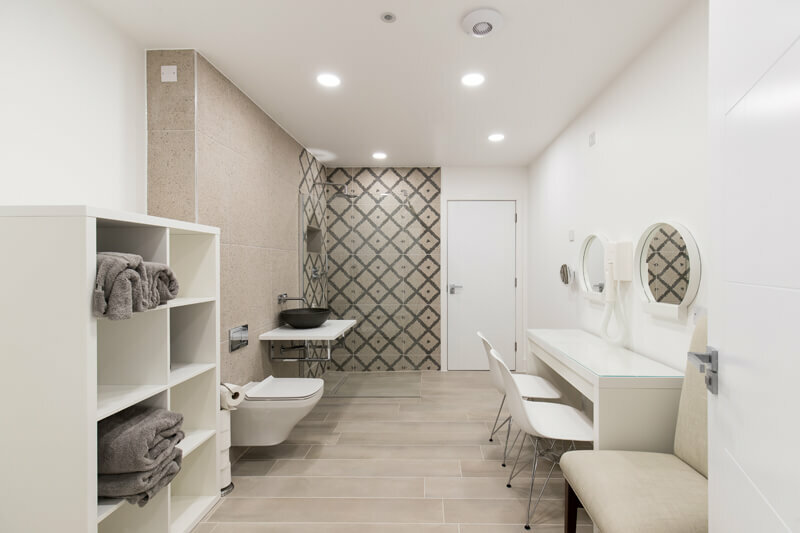 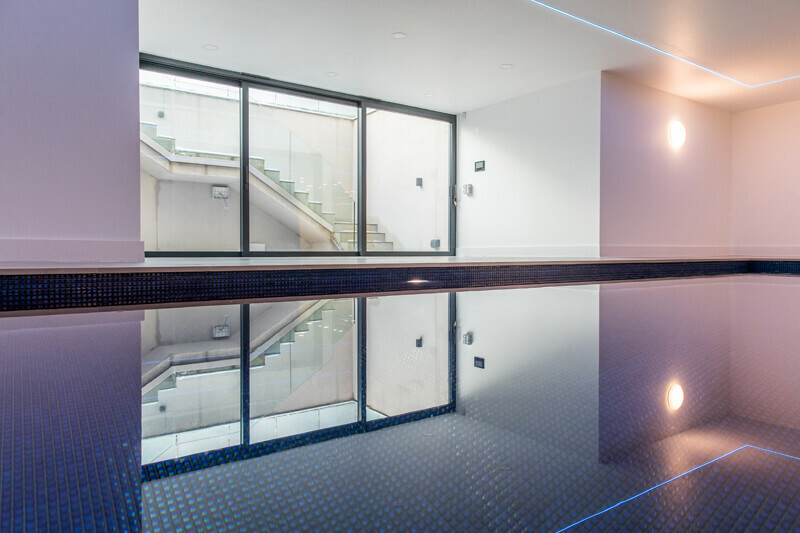 Complete with swimming pool and gym dance studio, the final result exudes luxury in every department, right from the on-trend dove grey exterior to the modern with a hint of deco style throughout. 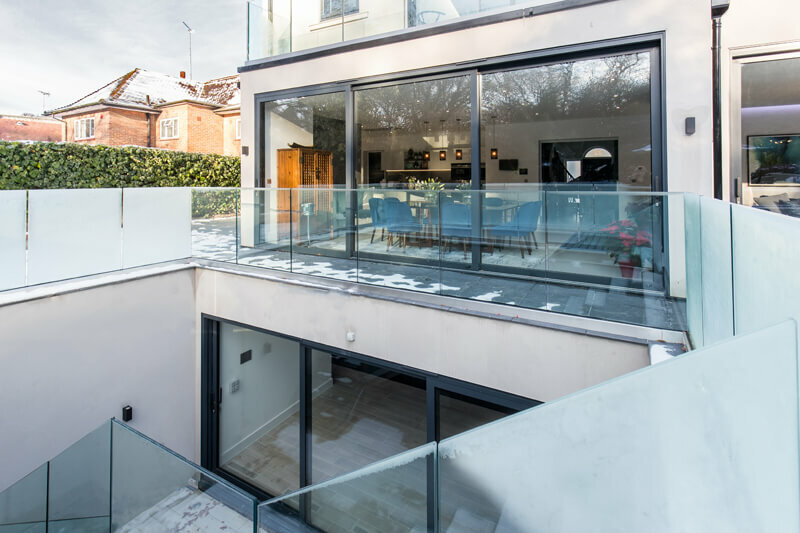 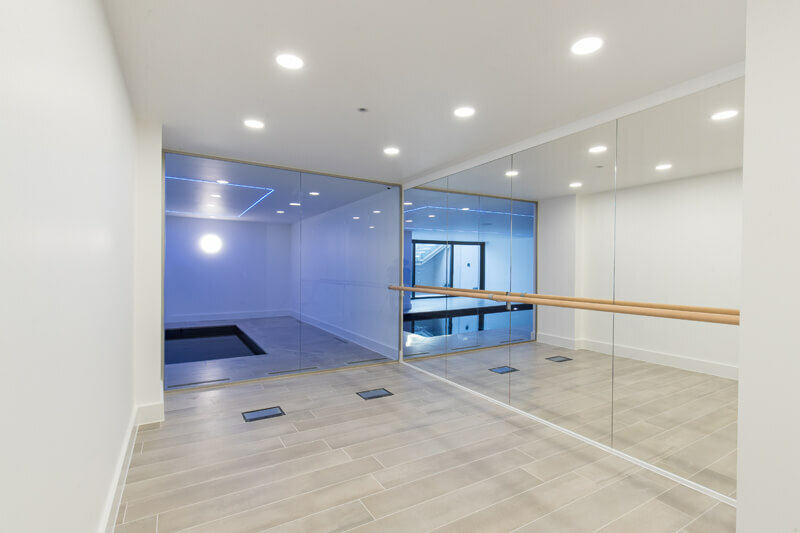 The team proved again how flexible it can be on delivery, revising building processes on numerous occasions to keep the project to original budget and ensure there were no surprises on the final bill.